The Family and Medical Leave Act (FMLA) applies in all cases. FMLA entitles eligible employees to take up to 12 weeks of job-protected leave for specified family and medical reasons with continuation of group health insurance coverage under the same terms and conditions as if the employee had not taken leave. The Family and Medical Leave Act (FMLA) applies in all cases. FMLA entitles eligible employees to take up to 12 weeks of job-protected leave for specified family and medical reasons with continuation of group health insurance coverage under the same terms and conditions as if the employee had not taken leave. That does not imply paid leave which would be at the discretion of your employer. It does mean that the employer is required to allow you to take up to 12 weeks of leave in a year. That time does not have to be consecutive. A letter from your doctor is usually sufficient to qualify for leave for medical reasons. FMLA is a good place to start if you are having trouble making it to work some days. Let your employer, both supervisor and human resources, know what is going on with you and that you may need to take a periodic leave. Talking to your human resources representative is not “going over your supervisor’s head”. You should definitely talk to your supervisor first, but HR will understand the legal obligations of the company better than your supervisor and will provide you with appropriate job protection. A word of caution is that they are not often your “friend,” but they will be fair. In a case like this it is better to be up front about your condition rather than for your situation to be represented as a performance issue. For more information on FMLA, visit the Family and Medical Leave Act page at the US Department of Labor website. The Individuals with Disabilities Education Act ensures that students with disabilities have access to public education. It also outlines programs and services available to students. There are two special education services available: IEPs and 504 Plans. 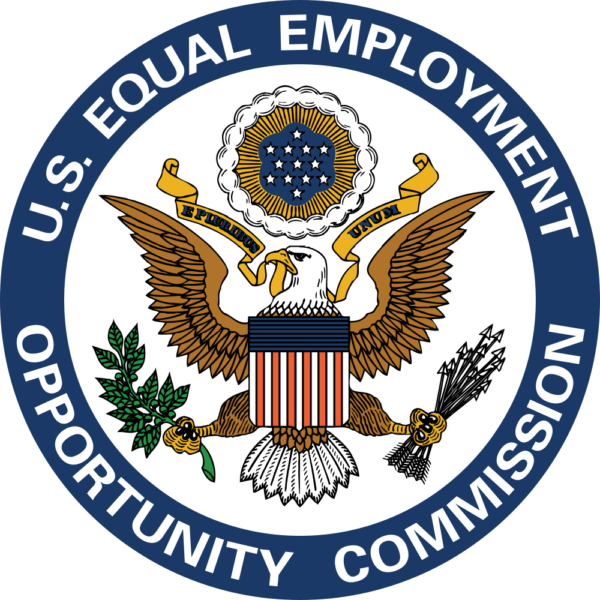 The Equal Employment Opportunity Commission is responsible for enforcing all forms of discrimination in the workplace, including disability discrimination. It also offers guidance and education to employers regarding compliance, including instructions on how to make reasonable accommodations for employees with disabilities. Americans with Disabilities Act specifically addresses the rights of disabled workers and the responsibilities of their employers. There are two disability programs available through the Social Security Administration: Social Security Disability Insurance and Supplemental Security Income. SSDI is paid for by you through your payroll deductions. SSI is a program managed by the Social Security Administration that makes payments to people with low income who are age 65 or older, are blind, or have a disability. SSI is funded from the general government budget. Do not confuse SSI with SSDI – they are entirely different programs. There are many types of private disability insurances that may be purchased by individuals or by companies on behalf of employees as a component of their benefits package. For example, if you are a sole proprietor of your own business, you may purchase Key Person disability insurance or Business Overhead Expense insurance to ensure that operations are maintained should you become disabled. Short-term disability insurance policies are typically held by larger companies on behalf of their employees so they may cover employee income should the employee become temporarily disabled due to an injury or illness incurred off the job. Long-term disability insurance held by an individual or through a company plan is designed to cover a portion of employee income should you become disabled for an indefinite period of time beyond the term of any existing short-term disability plan. Long-term disability plans may be effective for a couple of years or up to retirement age. Is Cluster Headache a Disability? Cluster headaches can be very debilitating and at some point you may begin to question whether or not it makes sense to continue working. Generally speaking, episodic cluster headaches would not qualify as a disability in the eyes of the government, but they may justify a short-term leave from work. Chronic cluster headaches that have endured for a year or more and are debilitating may justify a longer absence from work or even full disability.